Here are a few ideas on how to add some Living Coral to your home decor! An entire room painted Living Coral would likely be overwhelming and have the opposite of its intended effect. But a feature wall could be the perfect way to infuse your space with some optimism and playfulness. We’re fans of feature walls because they are easy to change on a whim. An even more temporary way to add a splash of colour would be to buy some pillowcases or throw blankets for your couch or bedroom. 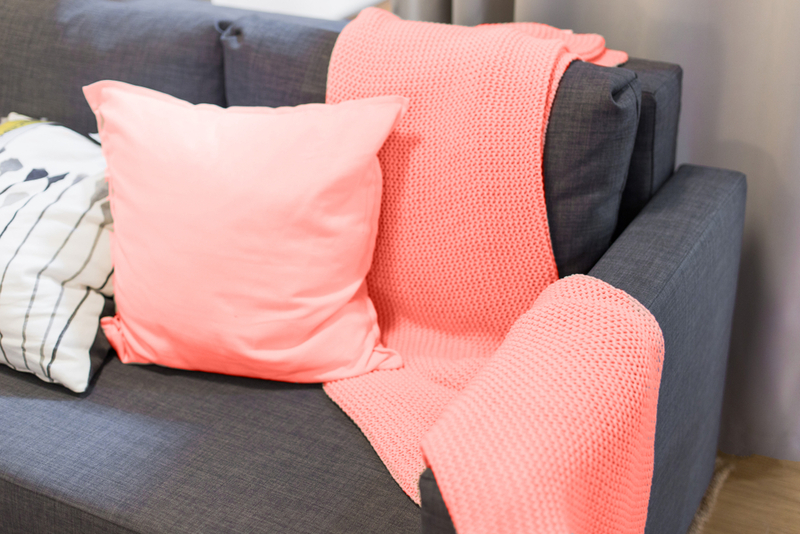 Now that Pantone has made the announcement, it shouldn’t be too long before you’re seeing Living Coral accessories in furniture and homeware shops across the Greater Toronto Area. 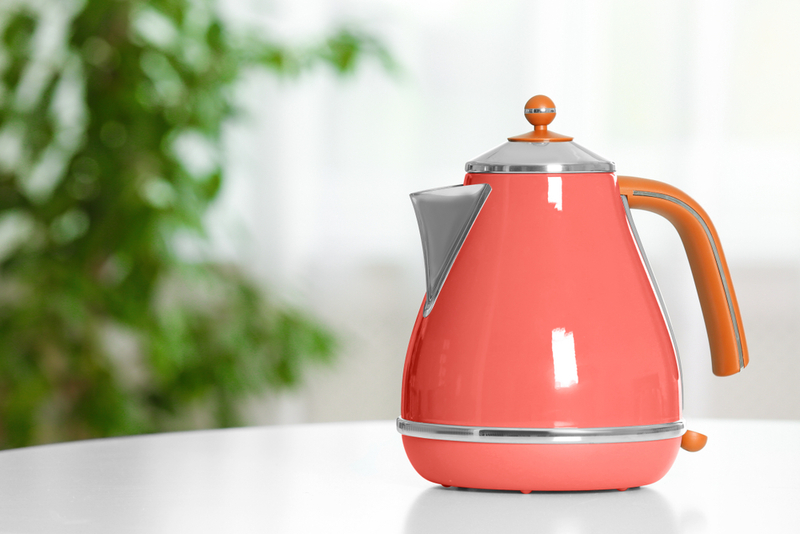 Need a new small appliance like a blender, kettle, or stand mixer? Go bold and get a colourful one. 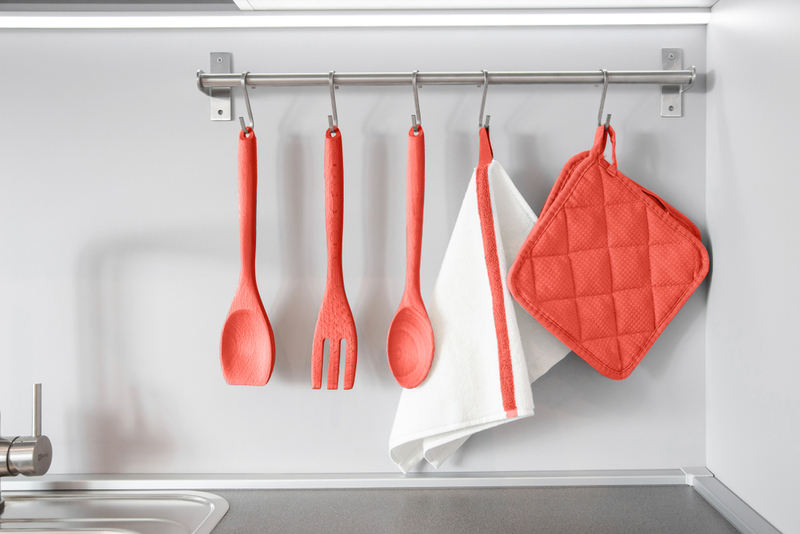 According to HGTV, stark whiteness is out, so get with the times and add a splash of colour to your kitchen! You can’t own too many pieces of art. 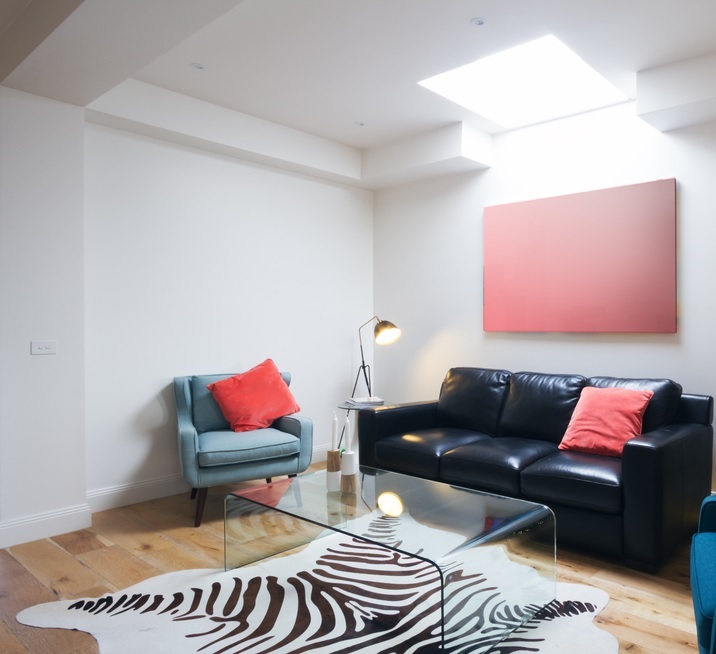 The best way to get the Living Coral vibe you’re looking for is to commission your favourite artist to create a piece for you, though this may be a large investment for the sake of a colour trend. There’s also the option of finding a stock image and getting it printed at your desirable size. 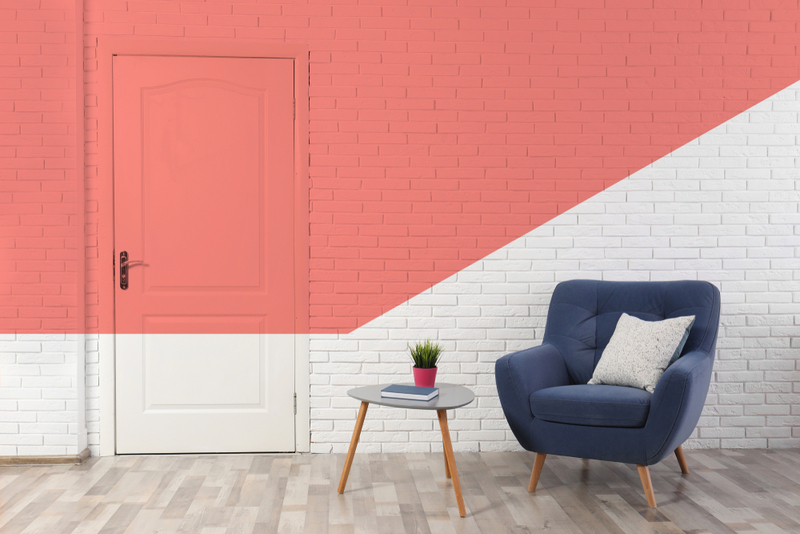 To all our purchasers who may be closing soon in West Brampton, Kleinburg, or Whitby, keep these ideas in mind for when you’re planning your home decor! For more information about Fieldgate’s upcoming and current new home communities, register here!